Black River Youth Hockey Inc. Here is the link to sign up for which Board Appointed Position you are interested in running for. The Annual Meeting will be held on Wednesday March 20th, 2019 at 6 pm at Skyline Golf Course Clubhouse. At this meeting we will be voting on the recent proposed By-Law changes. You can find these proposed changes here or on the Black River Falls Website as well. If you have any questions please feel free to contact any board member and they will try and help you out. Good Morning Everyone. Here is the form to fill out for any By-law proposals that you may have. Please get them filled out and sent to either Henry or myself before this Friday Feb. 15th, 2019. Hello Families ~ here is the link for our Girls U12 State Tournament work schedule. Please take a look at the schedule and fill in where you are able to help out through out the weekend of March 9th & 10th. This will also count towards your work hours for the season. This years play~down brackets have been posted on the Waha website. You can find them under their Tournament Tab on the Region 6 tab. Here is the Work Schedule for this years Play~downs too. Please take a look and fill in where your able to help out. The time you work will count towards your work hours for this season 15 hours. High School Hockey is Starting! The first home game is Tuesday, November 20th. Please remember to sign up for job duties for the games. All of our youth-required HS game jobs count for work hours! This link will take you to the page where you can sign up for work hours. Remember to claim them, after you work them. 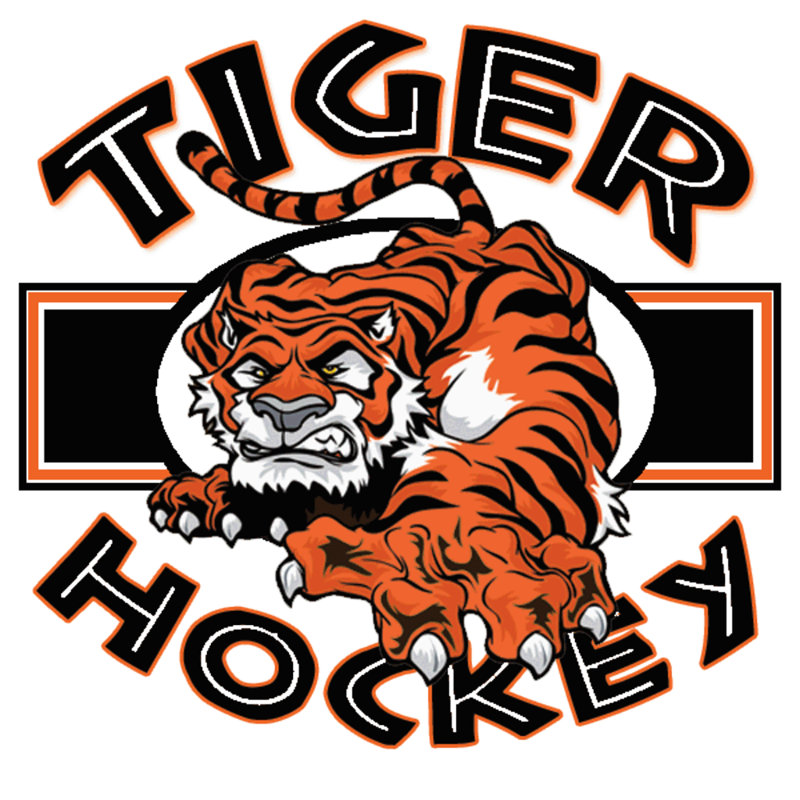 ©2019 Black River Youth Hockey Inc. / SportsEngine. All Rights Reserved.